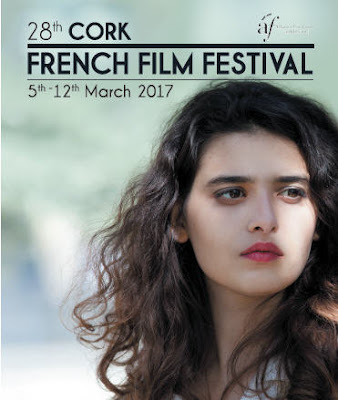 Contemporary French cinema comes to the fore in Cork again this spring as the 28th Cork French Film Festival 5th to 12th March brings premieres, documentaries, workshops and various screenings to The Gate Cinema and many more city-wide locations. Highlights include The Odyssey (biopic of the legendary French underwater explorer, Jacques Cousteau starring Audrey Tautou), From the land of the Moon (a romantic character study set in south France featuring Marion Cotillard) and Human (the lord mayor screening of special guest and internationally acclaimed photographer, director and environmentalist Yann Arthus-Bertrand.) 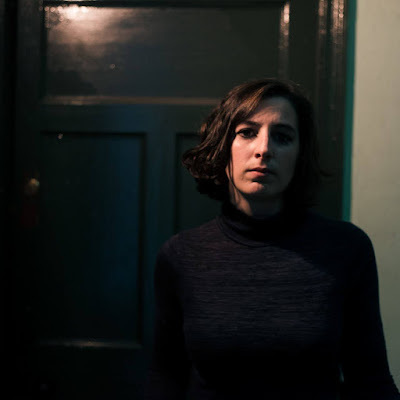 Musically, events to watch out for will be Cork composer Ray Scannell's live performance of a specially commissioned work on the silent classic L’Appel du Sang while French composer and accordionist, Christophe Rohr, is primed for pop-up parties at the Festival Club Arthur Mayne’s on Pembroke Street. 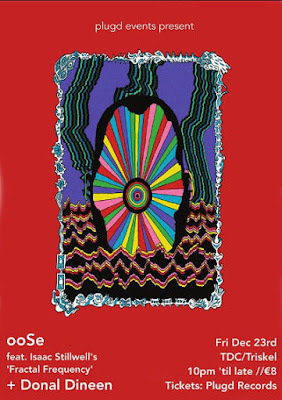 See the full digital programme here.